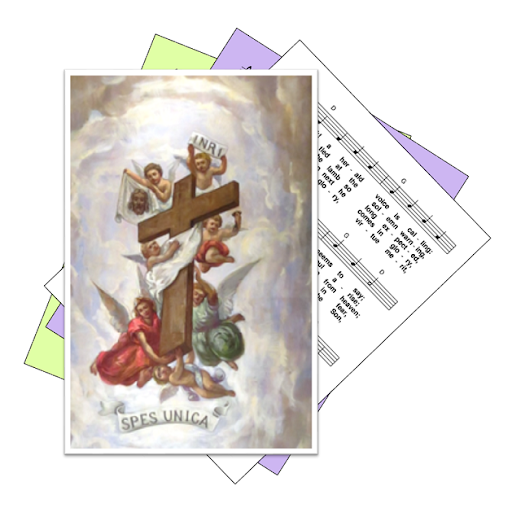 A selection of hymns and songs, based on themes from the Roman Catholic lectionary for the Feast of the Exaltation of the Holy Cross (previously called The Triumph of the Cross, and sometimes referred to as Elevation of the Cross, Holy Cross Day, or (incorrectly) Holy Rood Day Roodmas. A small selection of hymns that are still copyright may also be included, if these are particularly relevant. When 14 September is a Sunday, then the readings for the feast are used instead of the regular readings for that day. Historically, the feast commemorates the day in 628 that the piece of the cross taken by the Persian Empire was recovered by the Byzantine Emperor Heraclius. First: Numbers - The Israelists lose patience as they travel through the desert. God send fiery serpents among them - they appeal to Moses, who prays and follow's Gods instructions to create a way to protect the people. Psalm: 77 - Never forget the deeds of the Lord / Give heed my people, to my teaching / When he slew them they would seek him / But the words they spoke were mere flattery / Yet he who is full of compassion. Gospel: John - Jesus said ... the Son of Man must be lifted up as Moses lifted the serpent in the desert so that everyone who believes may have eternal life in him. ... For God so loved the world that he gave his only son so that everyone who believes may not be lost. The cross as the instrument of salvation, the symbol of Jesus victory over evil. Redemption.